Howdy, we know courses aren’t back or don’t start till August/September 2018 but we want to get a jump on things. It’s going to busy year. We will have available slots, but want to get an idea of who has plans to join our ranks this coming semester. Our main induction takes place at the start of the first semester. 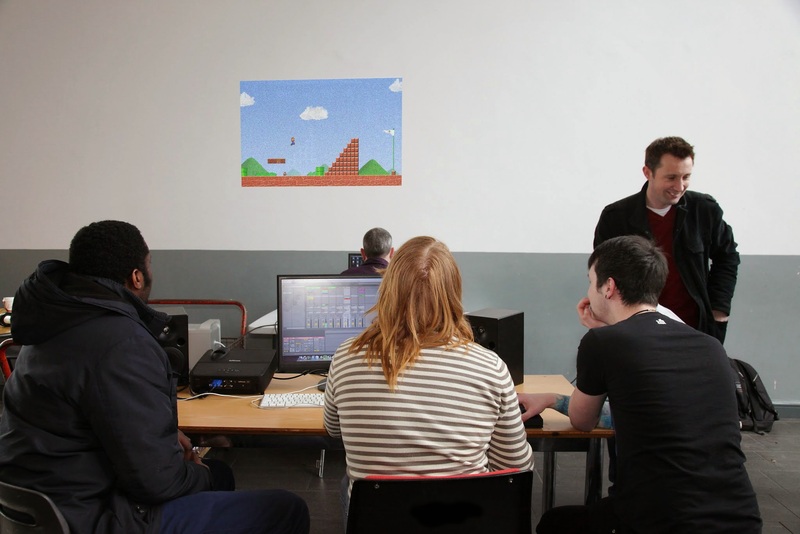 This year we’ll be having weekend training sessions also. 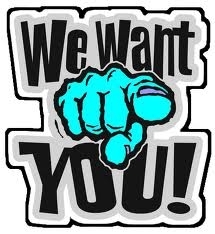 We need Irish Language, Current Affairs, Arts, Music, Lunchtime and Breakfast Show presenters and producers. 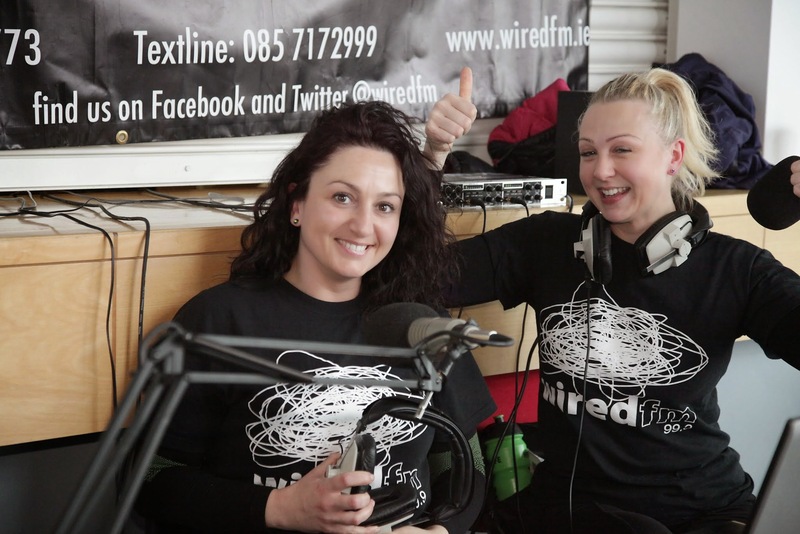 If you’re in full-time third level education in Limerick, you can volunteer at Wired FM. We also offer options for 2nd level students too. For now, we’d just like to hear from you. So get in touch with us today.